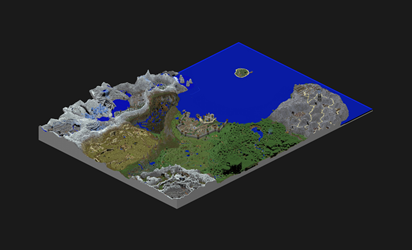 MineMap began with the simple goal to create the best map possible for the vast world of MineZ. 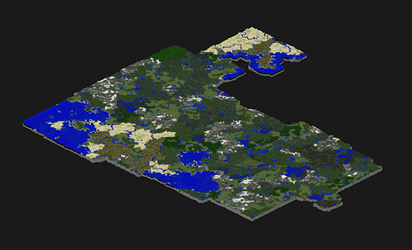 Since then, the project has expanded to map out the worlds of other Minecraft servers. 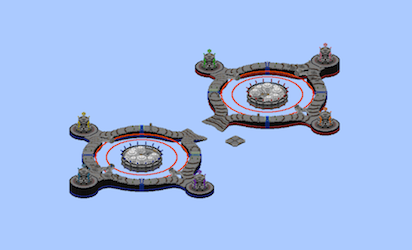 MineMap is currently developed by RedBanHammer with the help of Andrew323 and many players specific to each server. 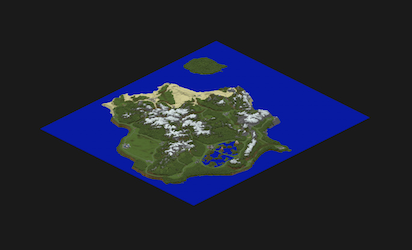 In order to provide the highest quality map possible, MineMap uses renders generated by the Minecraft Overviewer wrapped in a custom user-friendly interface. The map is also powered by Leaflet, an open-source mapping library. 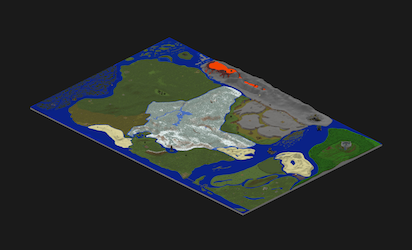 The MineMap Project relies on the support from its users to remain in development. All contributions go directly into the project and are greatly appreciated. Thanks in advance! You can request servers to be included in the MineMap Project. Please note that while allowing users to self-host the MineMap core is currently being looked into this is not yet an option. For more information contact redbanhammer@gmail.com.